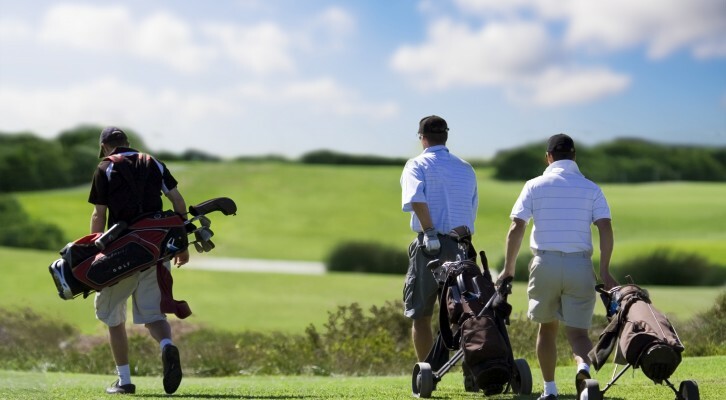 There are several reasons why a golf handicap is important to have. The two major reasons are for playing in any type of competition and to help you improve your scores. Even if you don’t play in the U. S. Open qualifier, there are many other events where you will need one. Competition does not necessarily mean USGA sanctioned events. Local competitions at all levels will generally require a handicap index. Even if you are just playing with your buddies it can make a difference. 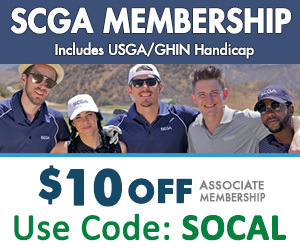 The first of the month when handicaps are updated is anxiously awaited at most courses so golfers can find out if they are going to be giving strokes to their buddies are be on the receiving end and getting strokes for the next month. If you are fortunate enough to be invited to play in a friend or business associate’s member-guest tournament you will be asked to provide proof of your handicap index. If you can’t, then you will still be allowed to play, but will have to play with a scratch or zero handicap, which generally means that you have absolutely no possible chance of being competitive at any level. This is not really fair to your partner since they are team events. Anyone that is really trying to get better needs to have a starting point. Your handicap index gives you that. This enables you to set goals of improving your index by a certain amount and gives you the tool for tracking your progress. In addition to tracking your index, you will need to track a few other important items such as GIR (greens in regulation), putts, sand saves, etc. There is a reason that tour players or their coaches track every stat imaginable. You don’t need to be that thorough, but you do need the basics. If you are considering golf instruction it will save time if you can give the instructor an accurate description of your game and the areas that you need help in. If he doesn’t listen and jumps in changing your swing because you don’t have the club in the right positions, then you can save yourself some money by finding someone else. Sam is a Life Member of the PGA of America and has had a love affair with the game of golf since age 8. Because of 35+ years of experience in golf he loves to write about it. Hope you enjoy.